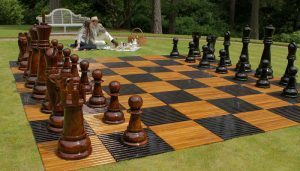 One-on-one chess lessons with a Grandmaster – and the next closest thing to it! 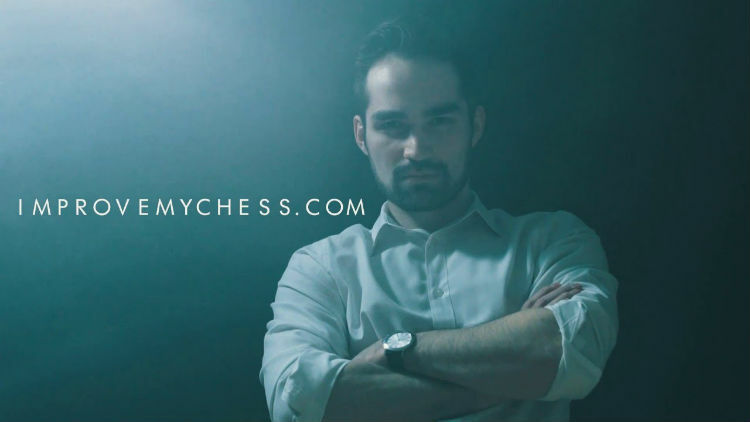 Mesgen Amanov Chess Academy (MACA) and its online counterpart, ImproveMyChess.com, were founded by International Grandmaster Mesgen Amanov, a highly skilled chess player with a passion for teaching the game to others. Mesgen Amanov grew up in Turkmenistan. He first learned how to play chess from his father, at the age of 5. Throughout childhood, chess remained a consistent part of his life. School-based chess classes and an after-school chess club gave Amanov the opportunity to grow his skills. In his mid-teens, Amanov began attending Sport and Tourism University in Turkmenistan, where he was able to major in chess coaching. Studying and practicing chess 6-8 hours a day in college paid off greatly. Amanov earned the title of International Master by the age of 20! At age 20, Mesgen Amanov then moved to the United States to play in tournaments. In 2012, the Mesgen Amanov Chess Academy opened its doors in Glenview, Illinois (a suburb of Chicago). Amanov invited other US Grandmasters to teach alongside him, aiming to provide his students with top-notch instruction. Every other week, MACA currently hosts in-depth 6-hour live seminars. Mesgen Amanov also coaches chess at one of Illinois’ top high schools as well as teaching private lessons. However, he can only take on 30 students at a time, so availability for private lessons is very limited. 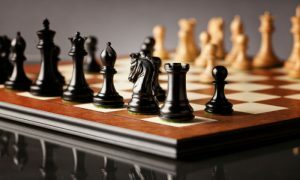 Amanov’s desire to provide the next-best-thing to one-on-one chess coaching to as many people as possible resulted in the foundation of ImproveMyChess.com, in 2015. 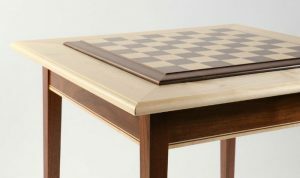 ImproveMyChess.com currently features 38-months worth of in-depth video coaching. 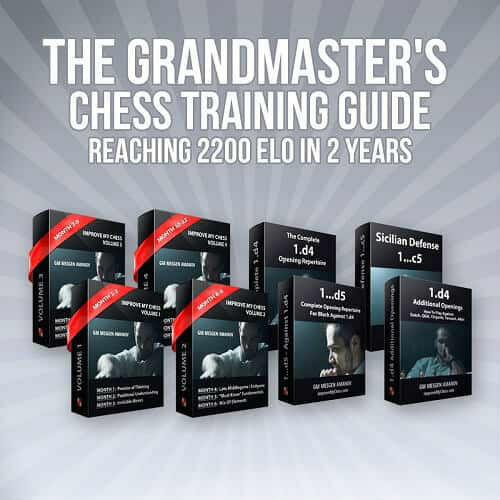 There is an initial 12-month video coaching program on how to improve one’s chess game. This is designed to be useful for students across a wide range of rankings (between 1200 and 2200 appears to be the ideal starting point for this program). The next 12 months cover Complete Opening Repitoire. Endgames and Forcing Play are the focus of the last 12 months. 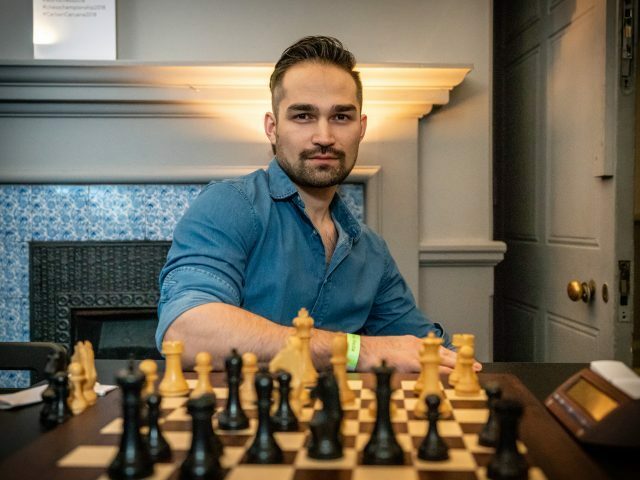 Mesgen Amanov poured his passion and extensive knowledge into making his video programs as close to the experience of one-on-one coaching as possible – without even needing a chess set in front of you! Every month, students receive four training videos, as well as homework assignments and summary videos. These classes were created with a focus on engaging the student to not only listen but be able to actively interact with the material as they go through it. To give an idea of what to expect before signing up for his chess course, Amanov has created a free 3-lesson video course that’s available instantly via email. Each of these 3 lessons is taken from a different segment of the initial 12 months of course material. If you decide to enroll in ImproveMyChess.com courses, you are still given the option to cancel at any time, if need be. Amanov also makes himself available via email for questions or comments from students. What really drives him about teaching chess is seeing his students’ happiness at their improvements and results! 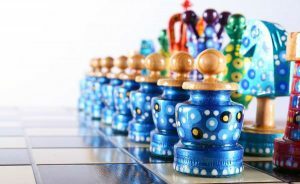 The ImproveMyChess.com course is normally priced at $57 per month. But if you sign up for the free online preview course, you’ll be emailed a coupon for $20 off in the months to come. 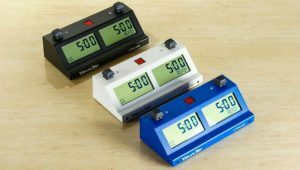 This brings your monthly investment down to only $37! 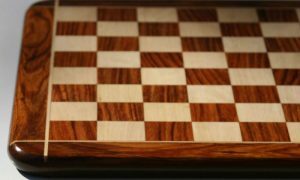 Considering that a private one-on-one training session with a Grandmaster typically runs in the $90-120 per hour range, this program is perhaps one of the most modestly-priced ways to dramatically improve your chess skills! This award-winning piece was about Amanov’s experiences training two elementary-school children from Chicago, Aren Emrikian and Arthur Xu. Starting at age 5, Amanov coached both boys all the way up through the 2017 World Cadet Championship. Hours of daily study, chess groups with other kids, online chess games, playing in rated tournaments, lessons with Amanov in person and via Skype, as well as access to additional instruction from several other U.S. Grandmasters, paid off for Aren and Arthur! At the 2017 Championship, then-seven-year-old Aren won first place in the under-8 category and then-nine-year-old Arthur won second place in the under-10 category. 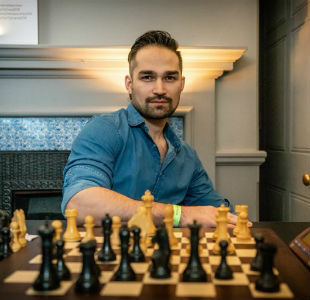 In another article, Amanov describes the inspiring story of how he coached his 3rd under-8 World Champion, Yuvraj “Raj” Chennareddy. Raj started out with a 416 rating at nearly 6. After training with Amanov, his rating was over 1900 at the age of 7! 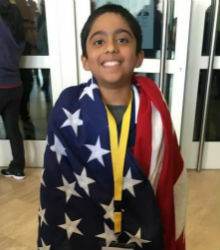 Raj went on to win the 2018 World Cadet Championship. Amanov’s other two under-8 World Champions were Awonder Liang in 2011 (who is now a Junior Grandmaster), and Aren Emrikan in 2017. 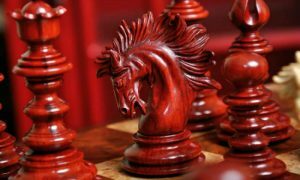 ImproveMyChess.com is a terrific source of high-quality chess instruction – accessible around the clock, from the comfort of your own home! Mesgen Amanov has put so much care into creating his online program and it shows! We recommend Mesgen Amanov Chess Academy for anyone interested in learning chess inside and out via the internet. 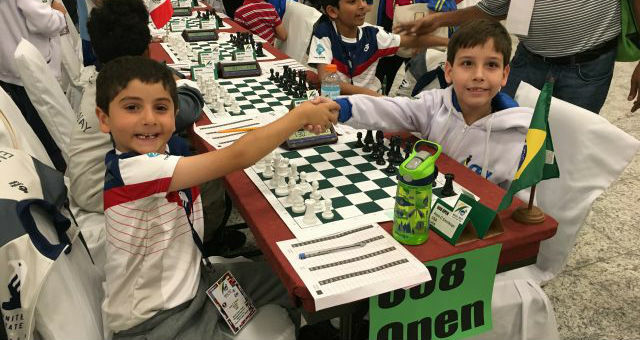 Chess Academies: Great Chess Schools Around the World.